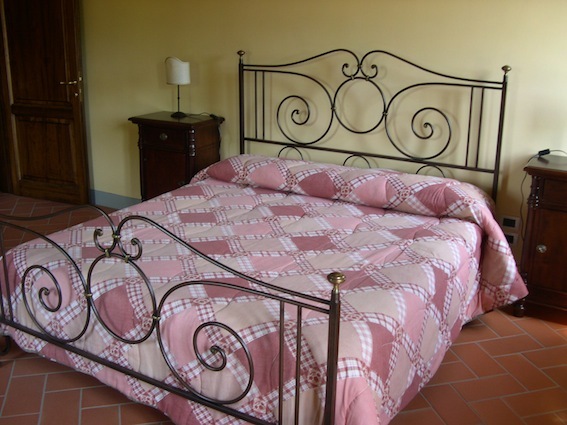 8 Bedrooms, Sleeps 16 + 4 People. 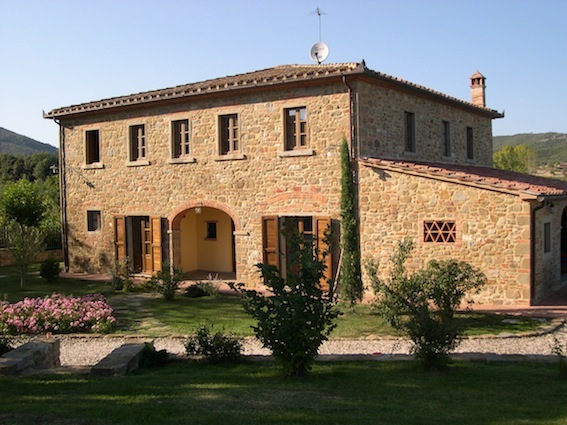 Farmhouse converted into a charming villa with 8 bedrooms, livingroom, modern kitchen and great outside spaces with swimming pool, bbq area and football field! 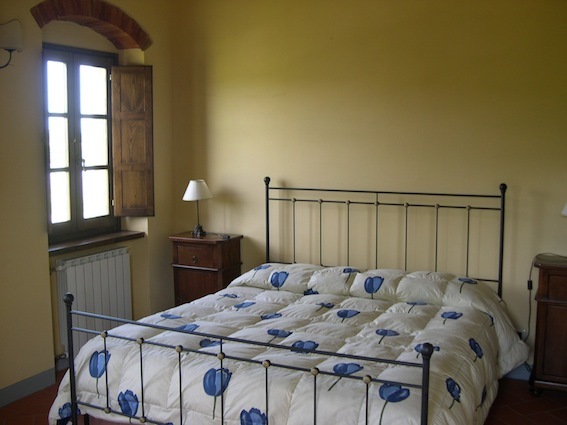 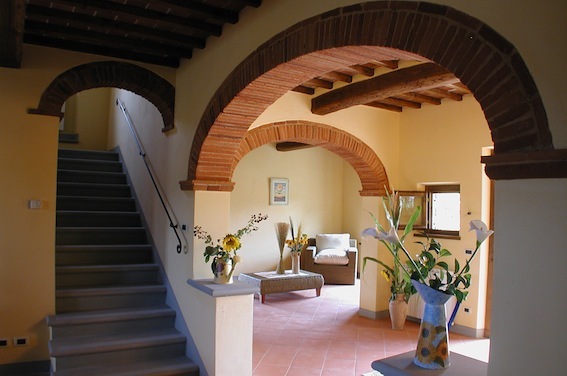 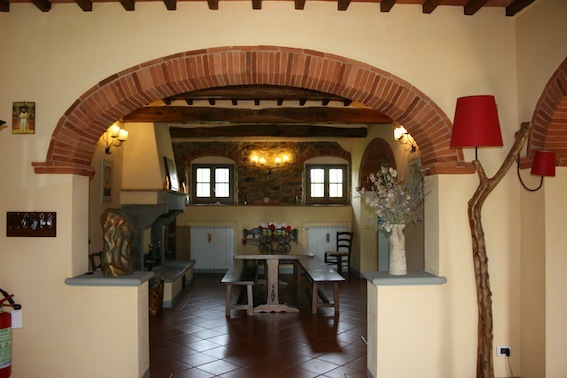 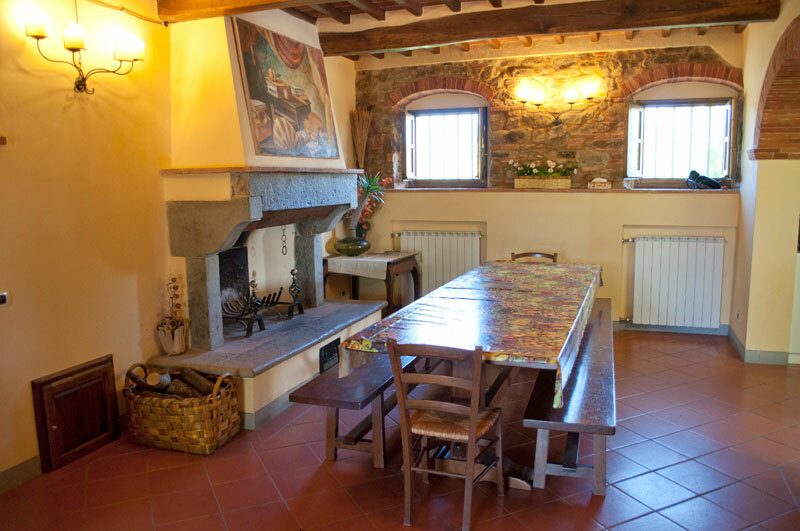 Tuscan hiliday villa planned for large families with children. 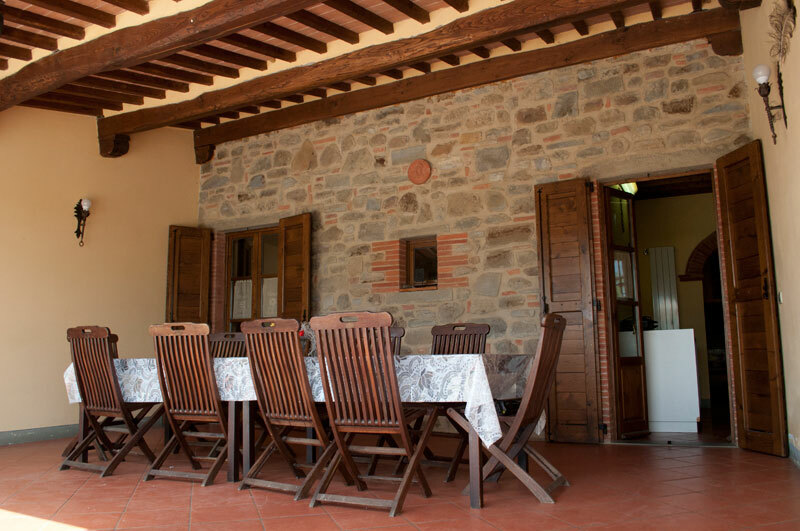 Great villa for children and families, space to play, dine and enjoy good times together. 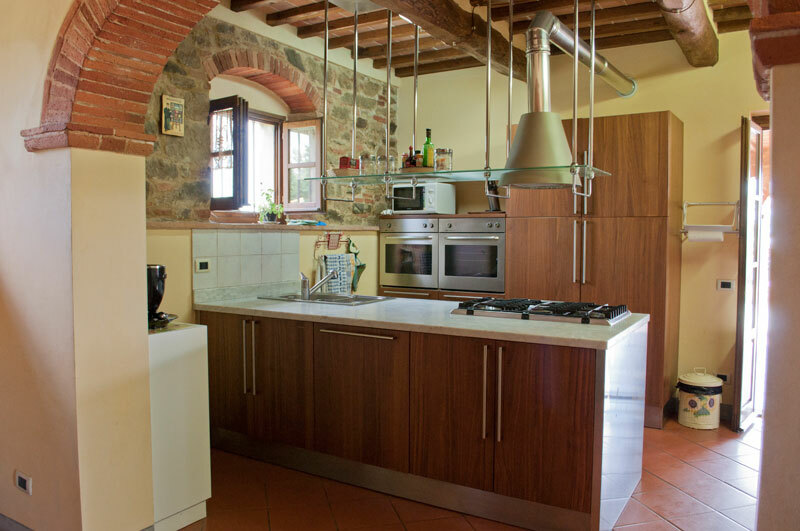 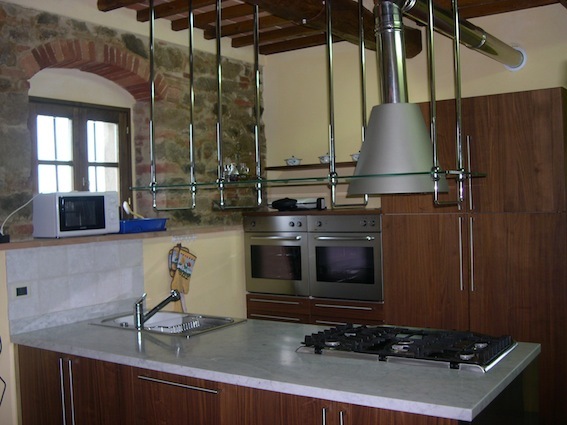 Cooking lessons, visiting nerby towns Cortona, Arezzo and Montepulciano. 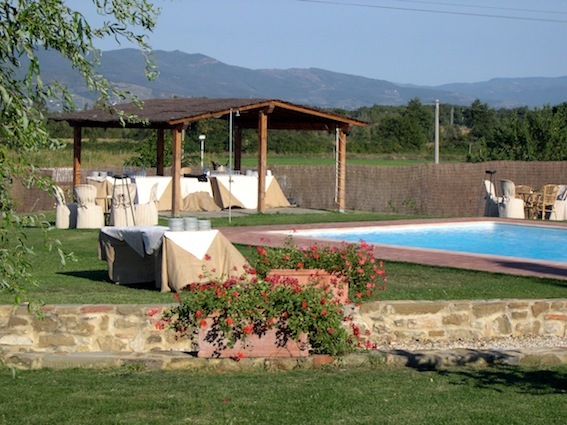 Cortona, (30km) Arezzo (15 km), Firenze (100 km), Rome (200 km).